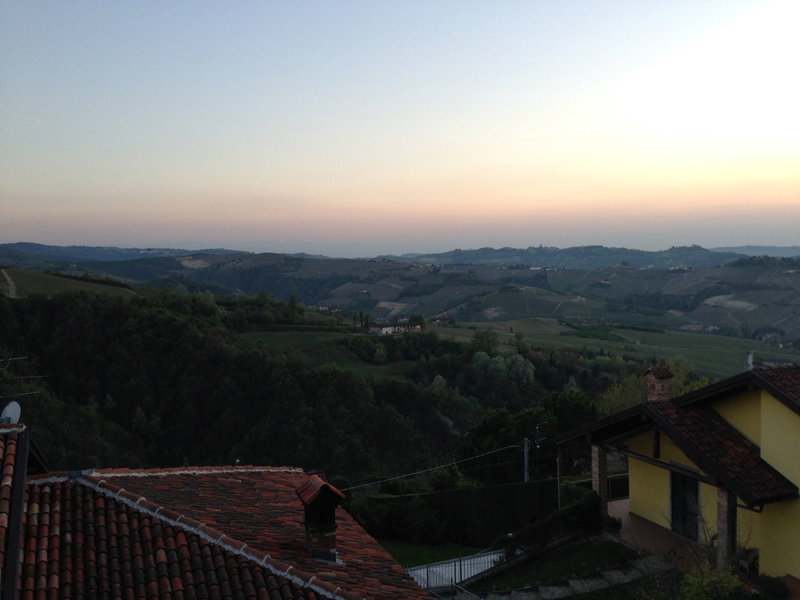 Three days in Barolo + Barbaresco. Well we have had three fantastic days today we head to Calabria and Sicily. 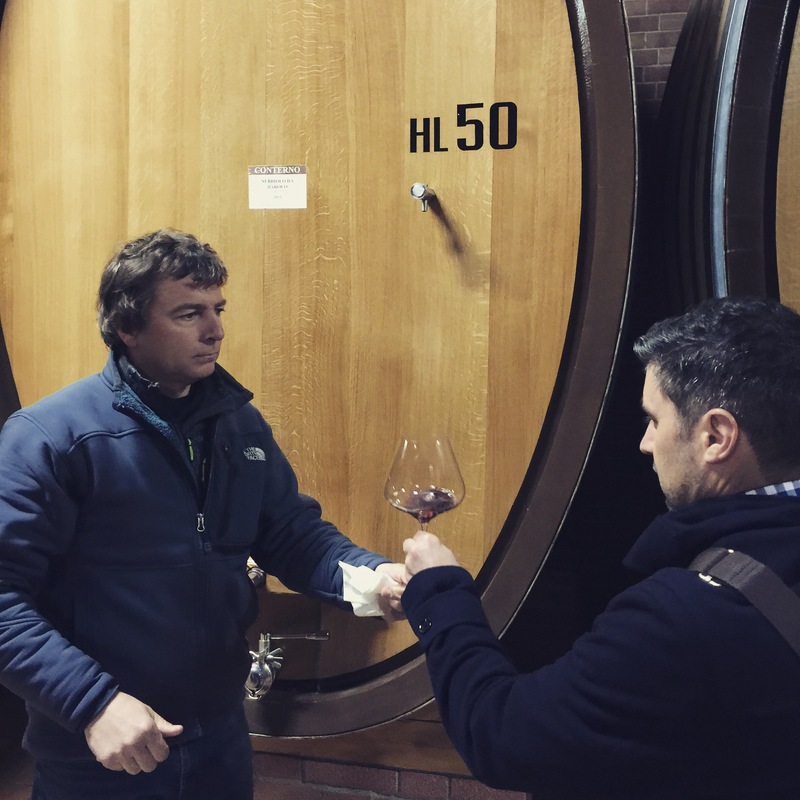 As well as seeing all our producers we represent in Australia via Mondo Imports, we had some great tasting at some of the best producers in the Langhe. The highlights included a tour and tasting with Roberto Conterno from Giacomo Conterno (trying the 2010 Monfortino out of barrel) and dinner last night with Gaia Gaja over a bottle of 78 Barbaresco. It has been a busy trip this year with lot’s of stops for just one night. Throw in lunch and dinner with producers and suppliers and it normally means that eating dinner is the last thing you feel like at 8pm. However as I have mentioned previously, sitting down one on one is by far the best way to work together especially considering Australia and Italy are so far away, so the opportunity to do this is very rare. Most of the time just once a year!! 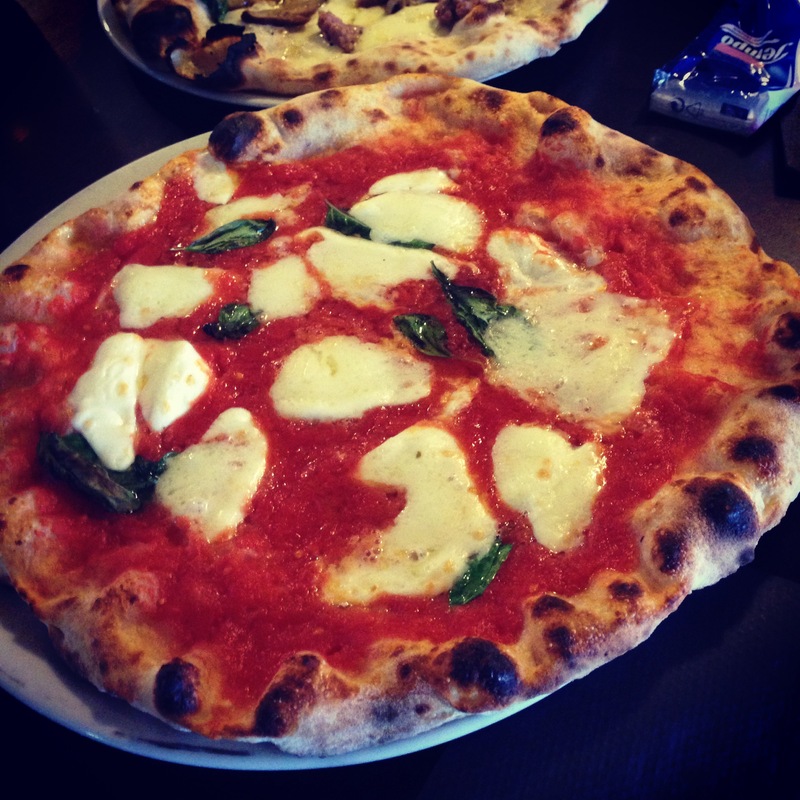 After leaving Parma we drove up to La Morra first for lunch and were craving a proper VPN Neapolitan Pizza. The go to Pizza place in the Langhe is Per Bacco in the heart of La Morra and the pizza’s did not let us down. We ate five pizza’s between three of us and they were as good as I have had anywhere outside of Naples. Old bottles from a cellar in Alba. From lunch we headed to Alba where I do a bit of business buying bottles from old cellars. 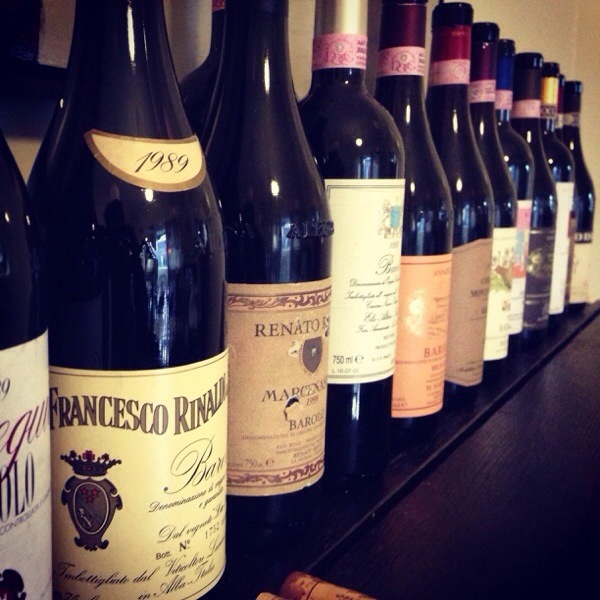 It is always good togo and see what is available from the treasure chest of old Barolo and Barbaresco. 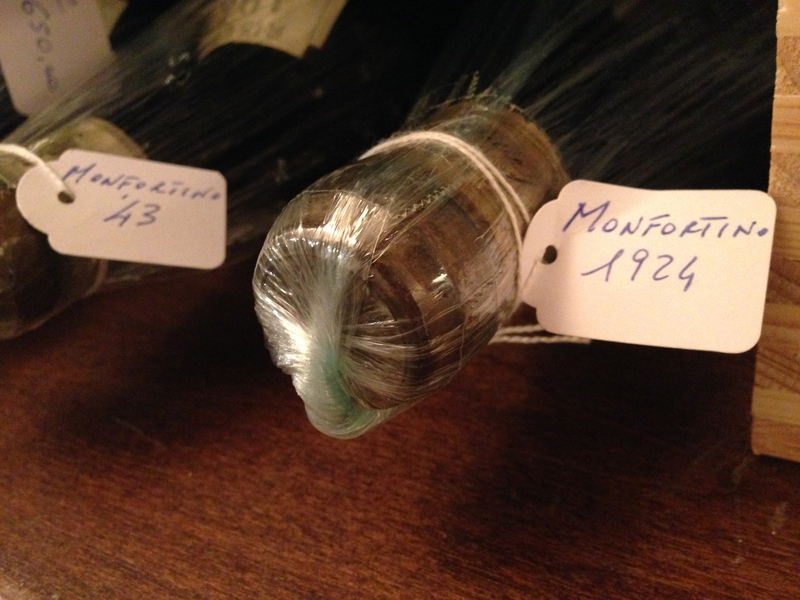 Yesterday the cellars were full with many old bottle of Monfortino and Produttori available to buy. Dinner at La Ciau del Tornavento in Treiso. It is crazy how time flies when you are on the go and before we knew it, it was 8pm and time for dinner at La Ciau del Tornavento in Treiso. 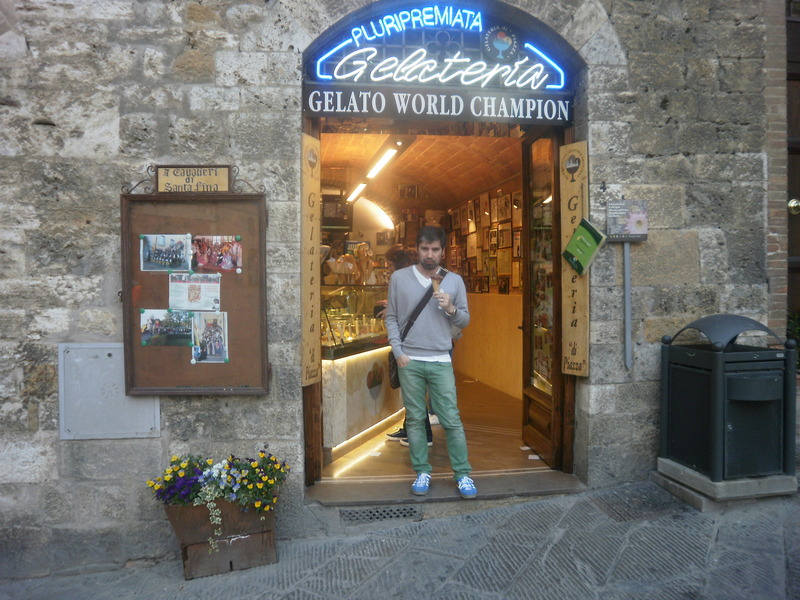 This amazing restaurant produces some of the best food in Italy and last night we were not disappointed. At La Ciau we caught up with Paolo Saracco and Massimo Benevelli. Two producers that we represent with pride in Australia. Whilst sales of both these wineries have gone through the roof in the last year (we have just done our first full container between the two wineries!!) I know that they are happy regardless of sales, as it is more about relationships than sales budgets. When I catch up with Paolo and Massimo in Barolo or Barbaresco I know the drill: plenty of fantastic wine and lot’s of food! Last night was exactly that and we did not arrive back to our hotel until close to 1am. 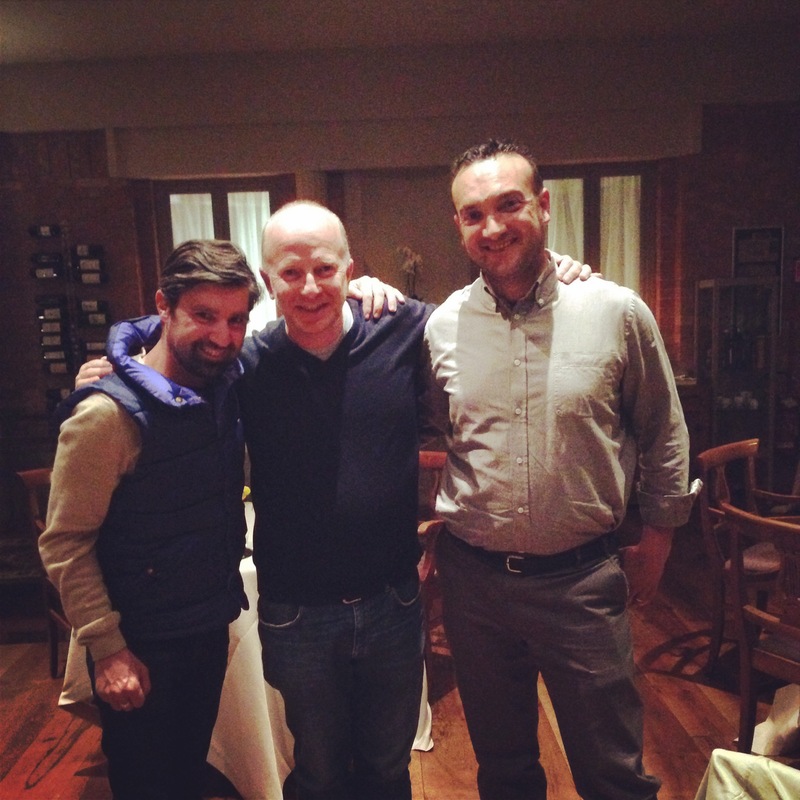 Dinner with Paolo Saracco (centre) and Massimo Bennevelli (right). After just quick stop in the Langhe (less that 24 hours), today we headed in Milano for lunch with our Australian shipping agent (Vito Bonino!!) who has been with us for most of our trip and our Italian contact. More on that later!! 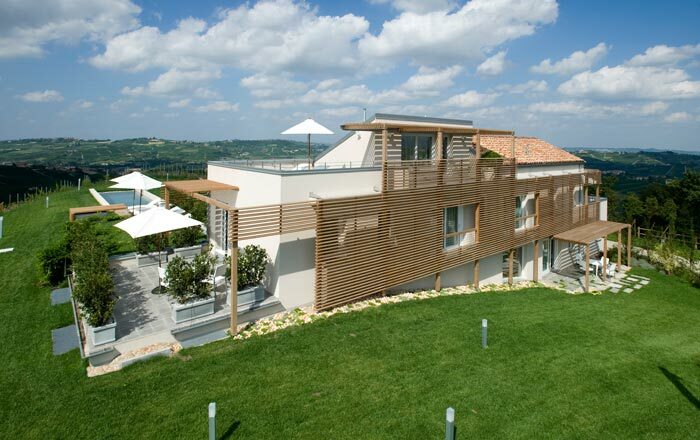 La Morra and all it’s Crus…. Today was a big day of driving. A few wrong turns along the way added about an hour to my trip. 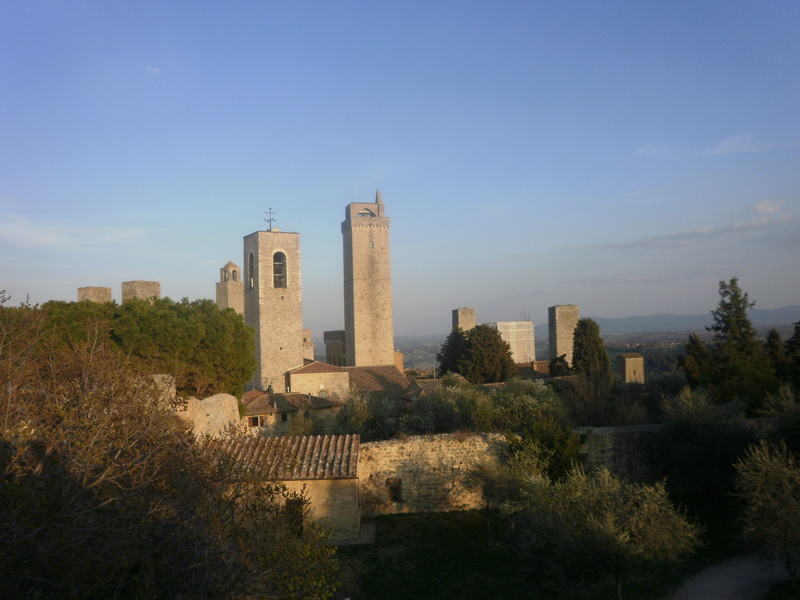 I finally arrived in Radda in Chianti around 3pm and checked into my hotel before jumping in my car again and driving about 30km to San Gimignano. The stress of driving evaporated as soon as I entered the town’s walls. 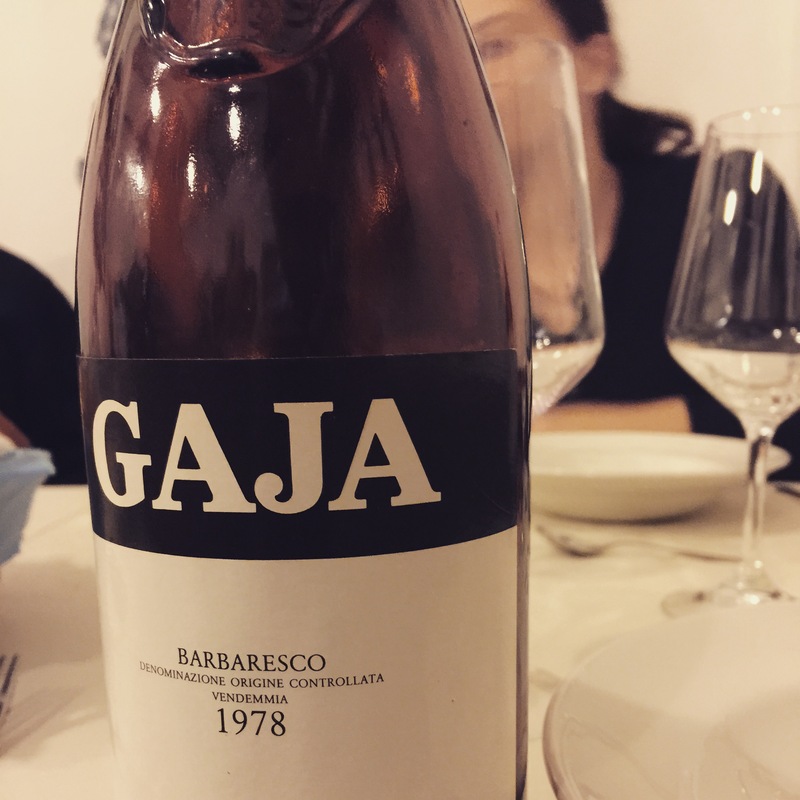 For me, the Gaja family are one of the reasons why Barbaresco is now considered to be one of the greatest wines’ of the world. This has not always been the case, as if not for the hard (and sometimes controversial) work of Angelo Gaja, Barbaresco might not have such a high standing in our world of wine. 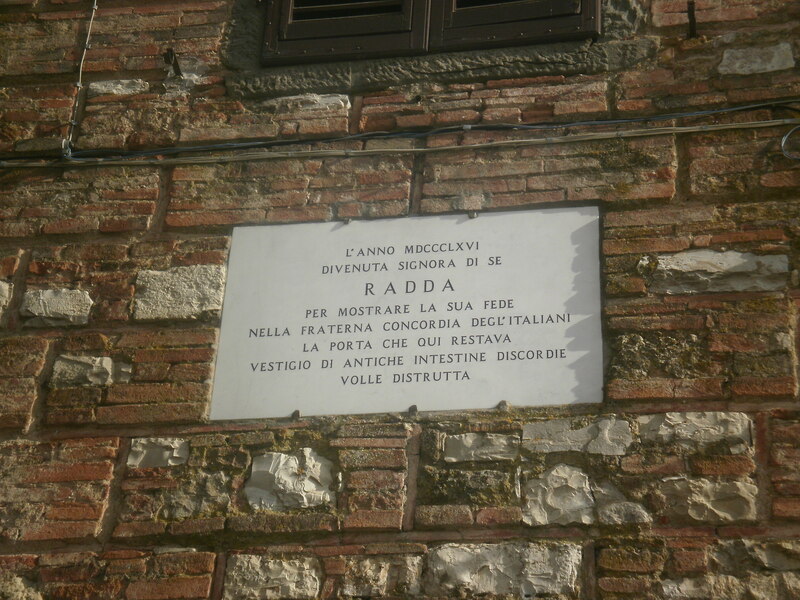 This has nothing to do with quality, but more to do with the acceptance of Barbaresco being the equal to that of Barolo. Angelo Gaja has not only been able to lift the profile of Barbaresco and the wines of Gaja to be placed amongst the finest of Italy, but their wines are now accepted to be the equal of the most noble wines of the world. The hard work of Angelo Gaja has done promoting the wines of Gaja around the world is now undertaken by his daughter, Gaia Gaja. Angelo must be proud to have such a smart and passionate daughter by his side telling the story of Gaja around the world. 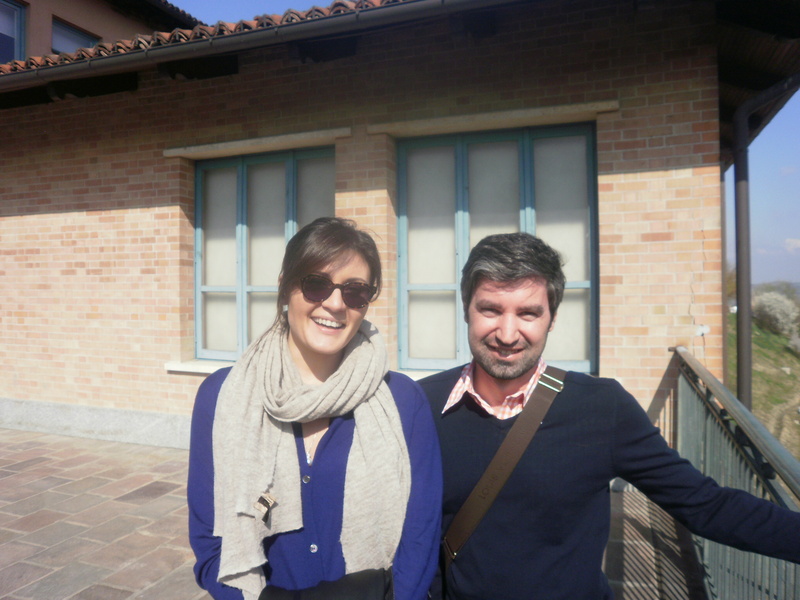 I first met Gaia in Melbourne a few years ago and it was an honour to have Gaia return the favour on an amazing tour of her families vineyards and cellars in Barbaresco. As much as I know and understand Gaja, I feel a deeper understanding and greater respect for the reasons why this family has been so influential and successful. 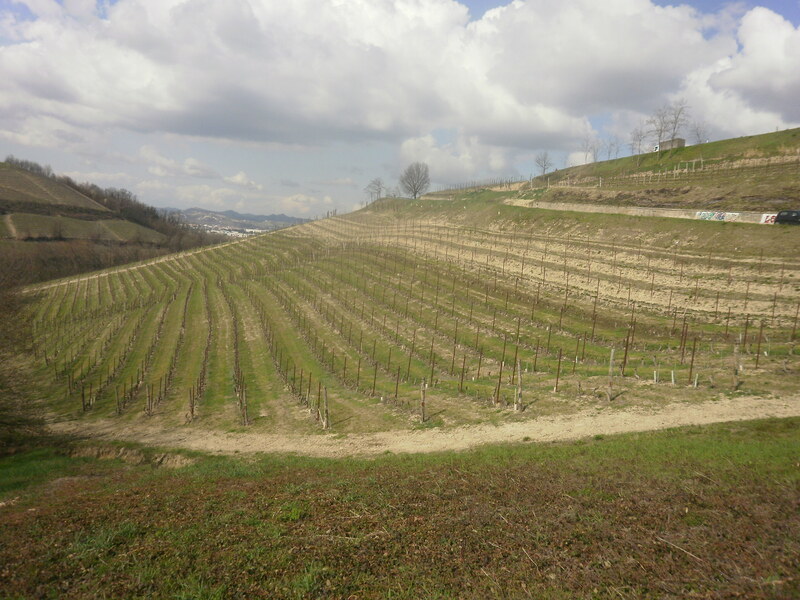 The cellars of Gaja are amazing and seemingly take up half the town of Barbaresco. 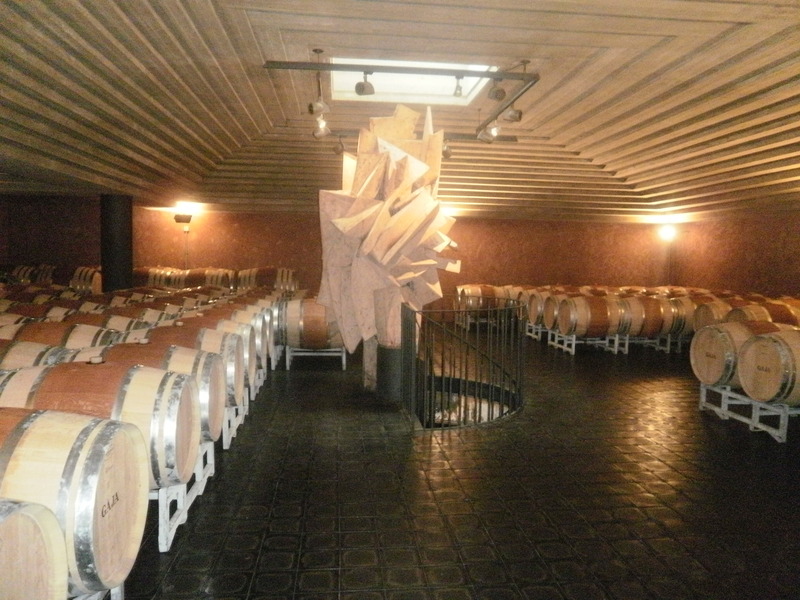 The cellar and winery are spotless and nothing is left to chance, different size barrels (from large to small) are situated on different levels of the cellar. On every corner and floor of the cellars, a different piece of art captivates your eye. 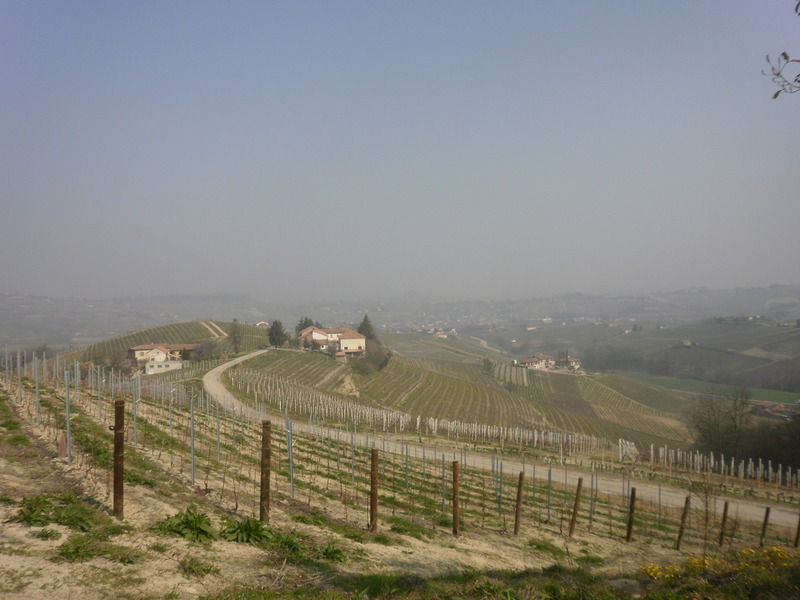 In some wineries it might seem out of place, but here in the heart of Barbaresco it serves of a reminder of the beauty of Barbaresco and its’ wines. It was a fascinating experience to visit each of the single vineyard cru’s with Gaia and listen to her explain the differences between each site. Different row orientation, soil and aspect all contribute to the differences between the three single vineyard cru’s. After a tour of the cellar and vineyards, we went upstairs to the tasting room to try a number of different wines under the Gaja label. 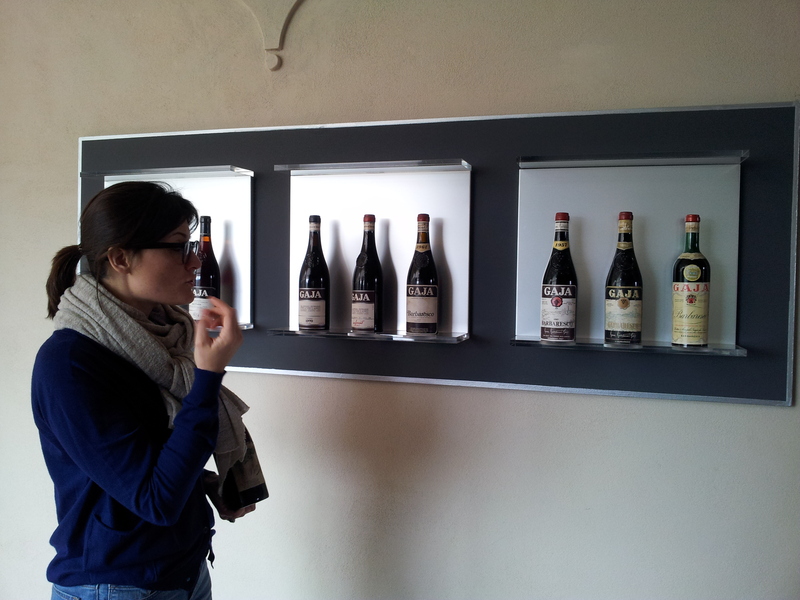 As we walked through the corridor, Gaia’s mum was hosting an international tasting for a bunch of buyers. Little things like this illustrate to me why the family has been so successful: they all work hard in all parts of their business. 2008 ‘Estate’ Barbaresco: perfume, tightly wound, red berries, rhubarb, quite savoury, ripe tannins and balanced. So youthful with many many years in front of it. 1999 Sperss: Amazing, so perfect, will hold for many years. Sweet graphite, earth, minerals, so youthful and expressive. 1989 Darmagi: Served blind by Gaia, I picked it as 1999. Well a decade off, not bad! Hint of capsicum and ginger, very Cabernet palate but with an expression of the Langhe. Amazing wine, so perfect. 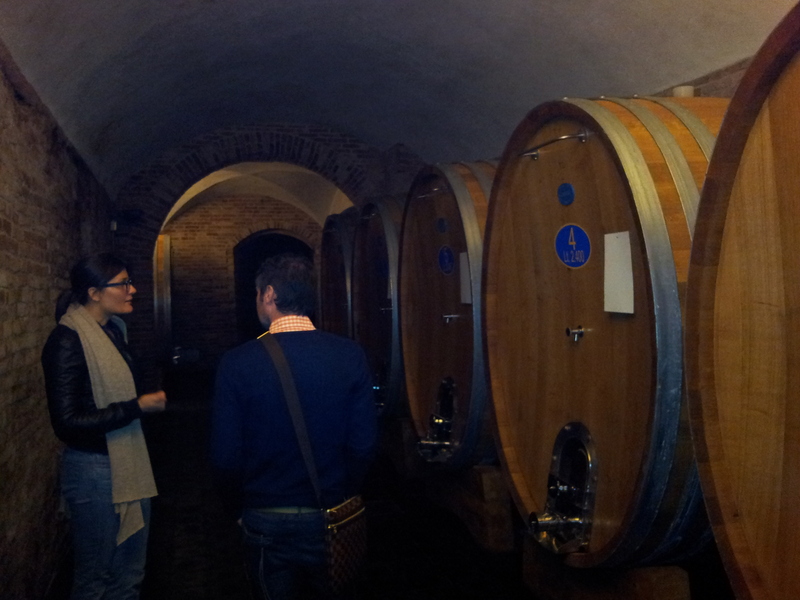 It was a perfect way to finish an amazing few hours with Gaia Gaja in the cellars of Gaja in Barbaresco. Grazie Mille Gaia!! 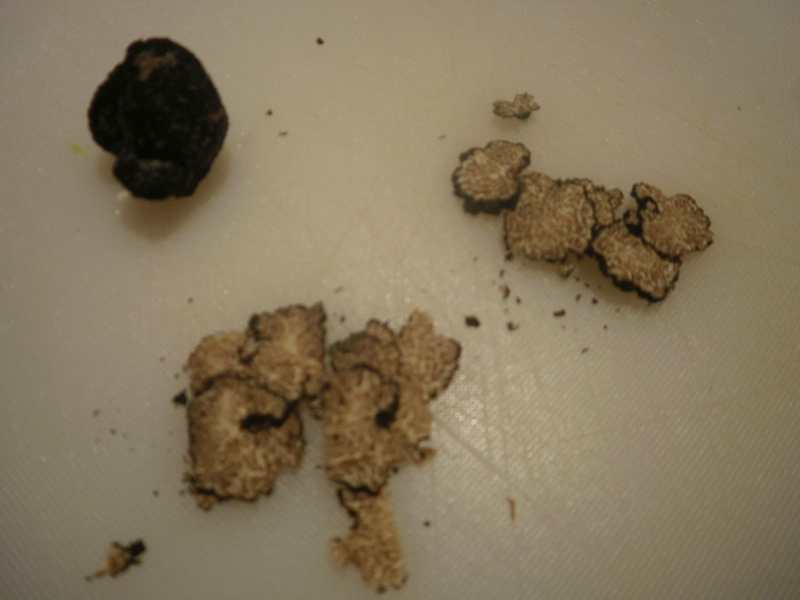 Fresh truffles, langhe vino & homemade risotto: a great night in…. After nearly a week of tasting then lunch, tasting then dinner it is good to be arrive back at my apartment in the Langhe and stay here and cook. The views are amazing and so is the produce in this area. 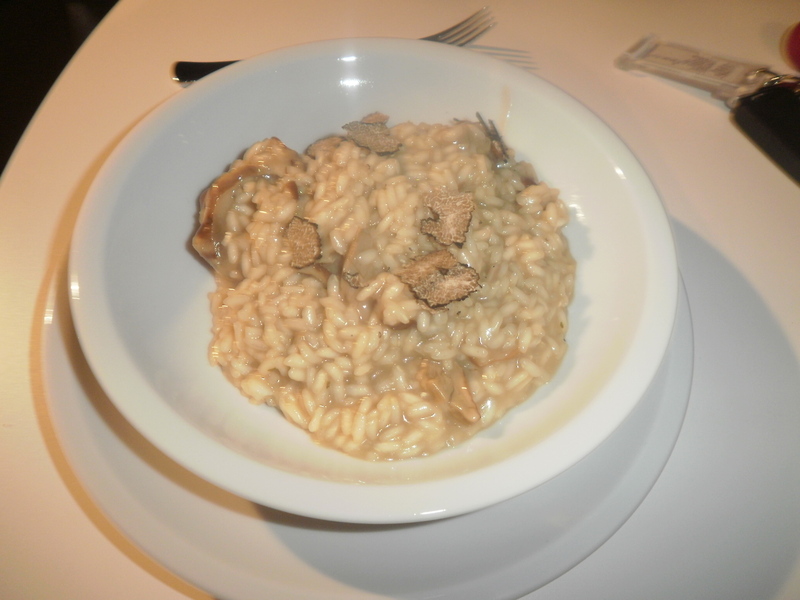 Tonight I cooked a porcini risotto with fresh truffles and a Fennel-Radicchio salad. 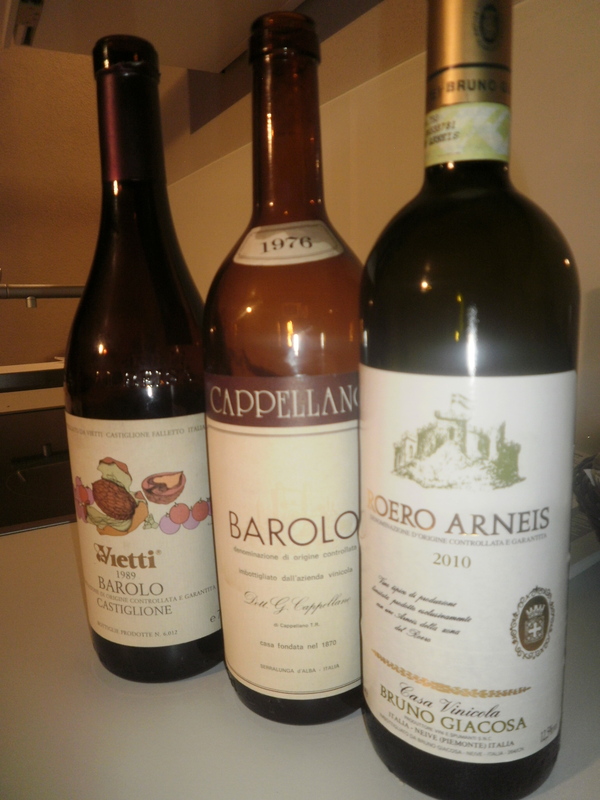 I bought a bottle of Giacosa Arneis for the risotto then opened a bottle of Vietti Castiglione Barolo 1989. 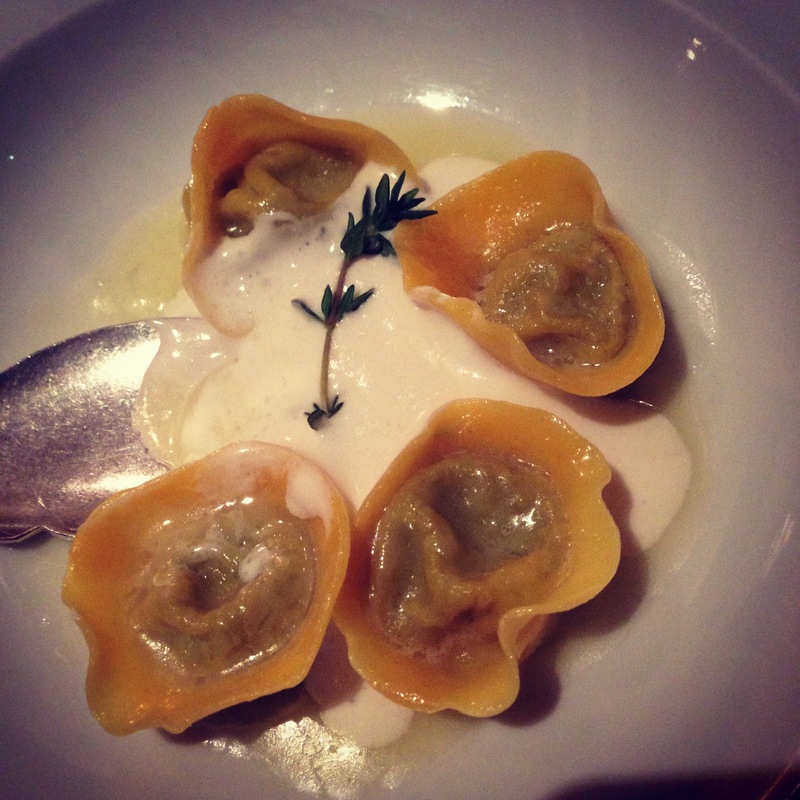 It is good to be back in Italy, with great people that we import, eating great food and drinking great wine. 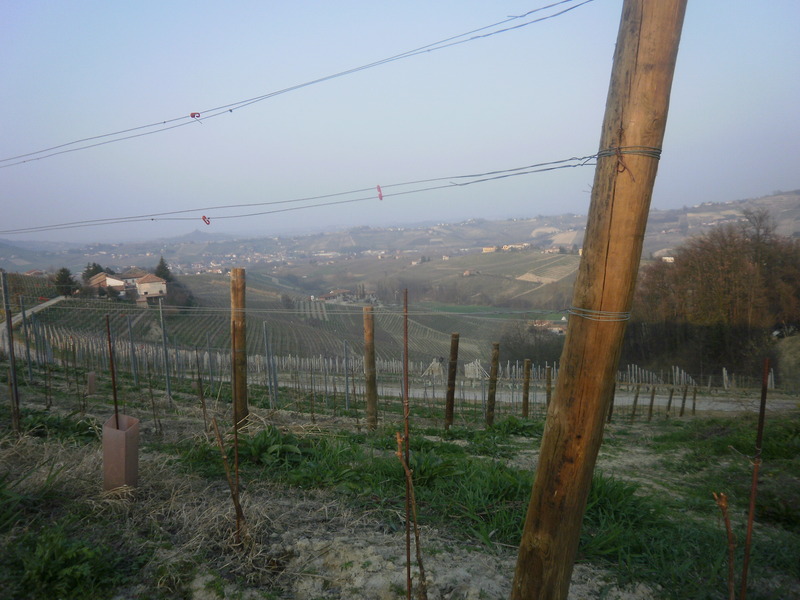 Today after lunch I left Milano to drive to the Langhe. For the next few days I am based at Paolo Saracco’s apartments situated in the middle of his vineyards in Castiglione Tinella. This afternoon I spent a few hours with my contact who supplies me my old Barolo and Barbaresco and tonight dinner is planned with the Saracco and Benevelli families. What a great way to spend my first night in the Langhe.